Zheng Zufei, director of China Gezhouaba Group Company (CGGC) in Niger, reassured President Mahamadou Issoufou about his company's ability to complete the 130 MW hydroelectric project that will be built in Kandadji within two years. The President of the Republic of Niger had wished to enquire personally about the progress of the work after the failure of the previous operator. “The President of the Republic assured us of his support for the realisation of this very important project for Niger […] we will mobilise all our resources so that the project is realised as soon as possible.” The promise was made by Zheng Zufei, general manager of China Gezhouaba Group Company (CGGC), the company that is responsible for the execution of the Kandadji hydroelectric project in south-west Niger, following a meeting with President Mahamadou Issoufou of the Republic of Niger. The President’s involvement testifies to the will of the Nigerien authorities to follow this hydroelectric project as closely as possible, after the previous fiasco caused by the Russian company Zarubezhvodstroy. In 2008, it won the initial contract to build this infrastructure on the Niger River. The project, which really started in 2011, was due to end in 2017 but Zarubezhvodstroy fell way behind. Finally, the company is declared technically unable to complete the project on time and as a result, the Government of Niger terminates the contract in 2013. 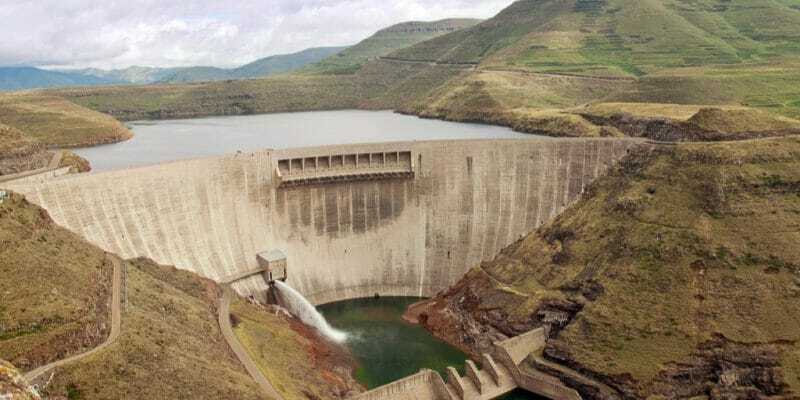 With the delay experienced by the Russian company, then its eviction, the project, which had been dragging on for many months, finally came to a halt, as it is finally in January 2018 that the Chinese company CGGC is chosen to resume work and deliver the dam in 2020. With a capacity of 130 MW, the Kandadji hydroelectric dam is built on the Niger River, 150 km from Niamey, the capital of the country. It is the High Commission for the Development of the Niger Valley (a body attached to the Prime Minister’s Office, editor’s note) which is responsible for this project within the framework of the Kandadji Programme for the regeneration of ecosystems and development of the Niger River, which flows through several localities in Niger. The total cost of the construction of the Kandadji hydroelectric dam amounts to 130 million euros. It has received financing from the World Bank, the African Development Bank (AfDB), the Islamic Development Bank (IDB) and the French Development Agency.